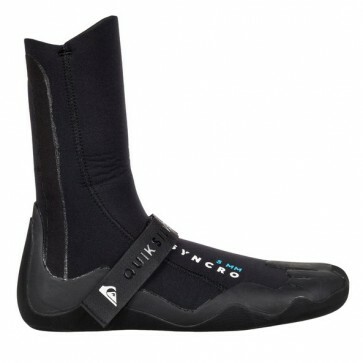 Providing full protection from salt, sand and sea are the Quiksilver Syncro 5mm Round Toe Booties. 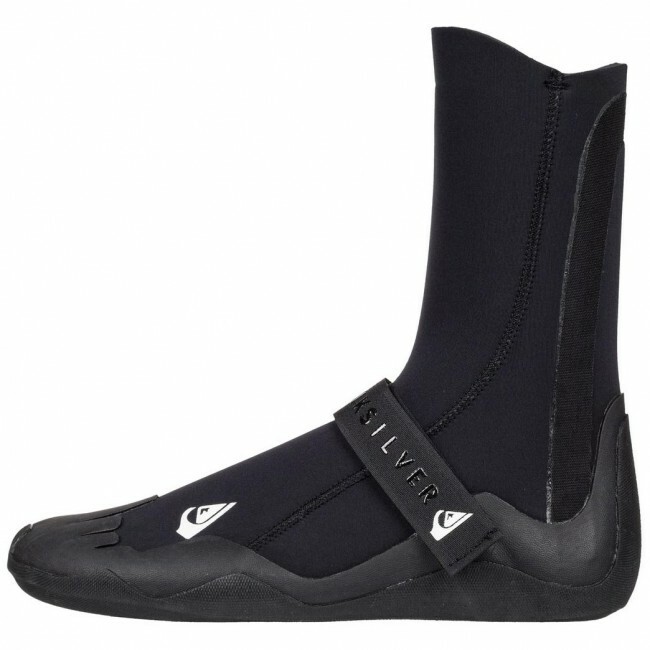 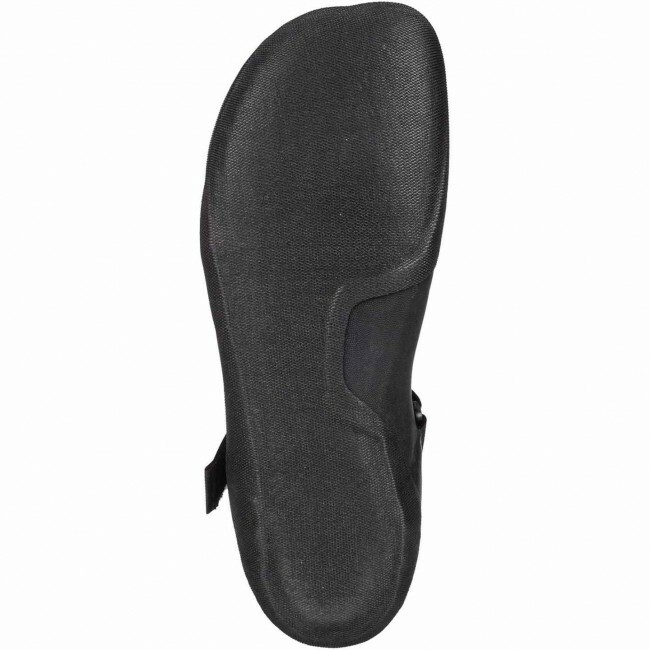 Flexible Freemax Neoprene paired with durable glued and blind-stitched construction create an affordable and reliable surf boot. Year after year the Syncro Bootie stays at the top of the pack for value driven performance from a brand that has been in the lineup for decades. 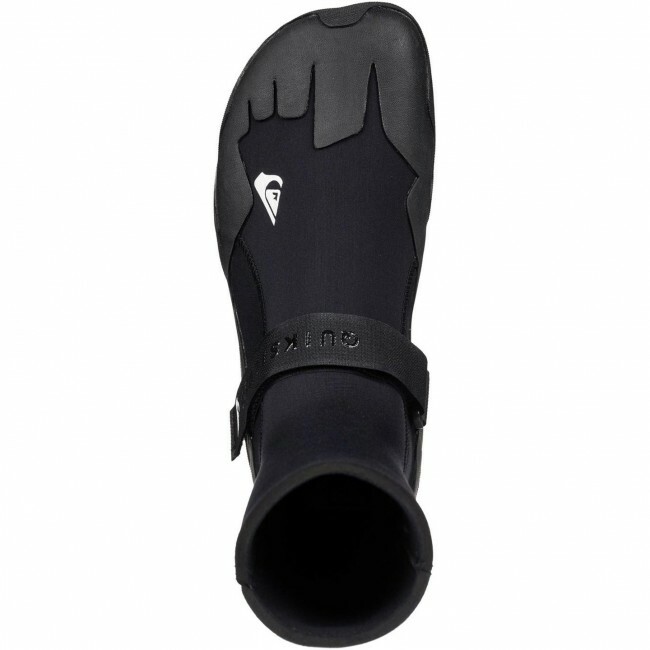 Good boots but next time I need to get boots with the back string on it so that it is easier to take off after surfing.